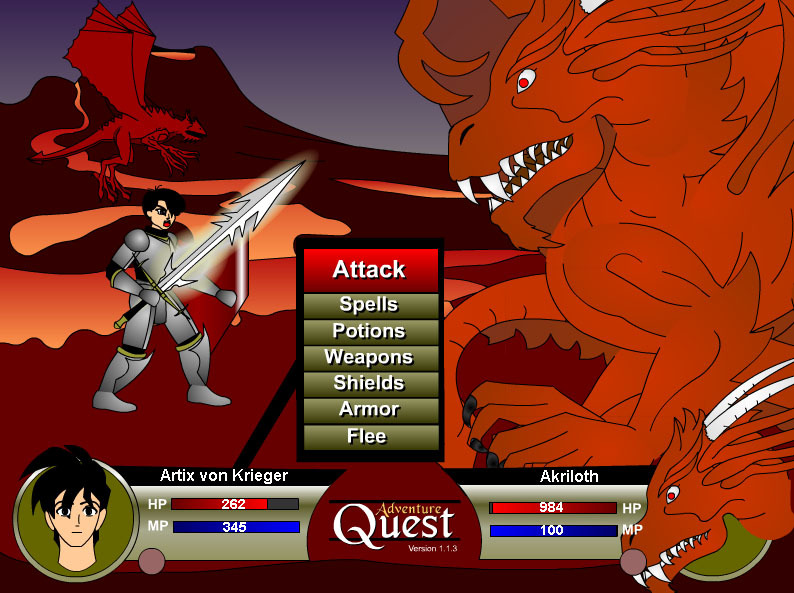 Adventure Quest is a small little free online RPG that people usually either love or hate. Unlike big MMORPGs, this game was intended to be played in small doses instead of several hours a day. The graphics are obviously very cartoonish, but gamers who hate free text games shouldn't complain too much. According to GameOgre.com's Review Directory, Adventure Quest is one of the most reviewed games but but has a rather low total score. Based on the current score of 5.67, it is safe to say that the gamers who hate Adventure Quest are winning score-wise thus far. The low score seems to indicate that players want a more involving free online RPG. Comment: Great game, and lots of features, especially with the one time $14 upgrade. Plenty to do and accomplish even without playing. Definitely worth checking out. Comment: Awful, awful, awful. All around lousy. Could be a great game, if there weren't so many glitches and server problems. The graphics are weak and the story line goes nowhere. My advice is (to) "keep looking around" because this game isn't worth it. Comment: Amazing game even the the graphics look like its done on paint. It's (not good) at first, but when you get going on it is addictive. Comment: This game isn't bad on graphics, its free, and it a pretty large world of gameplay. (However), I find it pretty boring so I wouldn't play it that much. There are better free games out there that you can play instead and be much much more entertained. Comment: This game is (not good) if you don't have the paid version. (It) ruins the whole point of free gaming. Even when you do have the paid version, it still (is not good). I do NOT recommend this game for anyone. 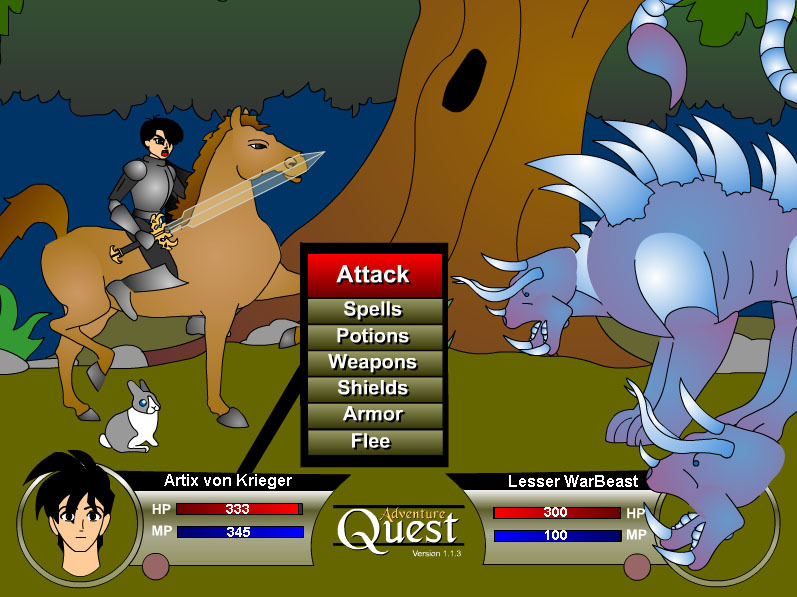 Adventure Quest is free but you can upgrade your character to elite Guardian status for a one-time fee of $14.95. The fee allows you to unlock special game areas, weapons, and customizable armor.